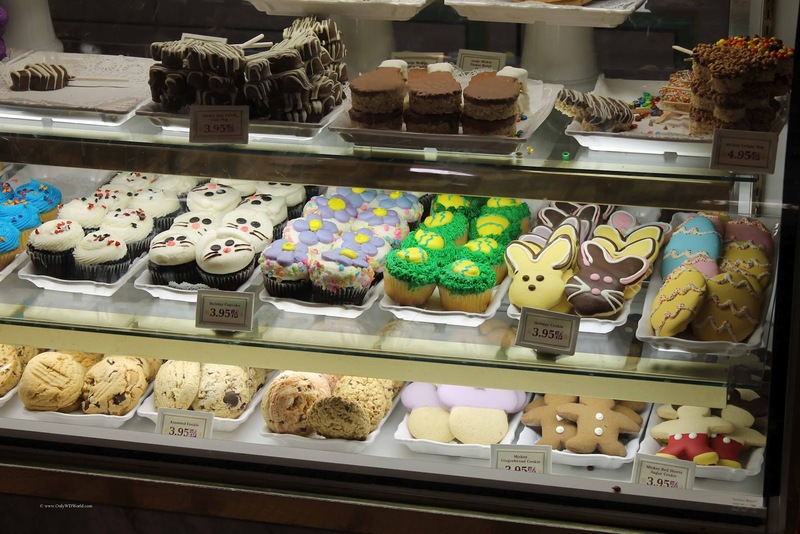 Disney World guests are in for a treat literally when it comes to the Easter and Spring themed snacks, treats, and cupcakes that are available for a limited time at the Walt Disney World Resort. 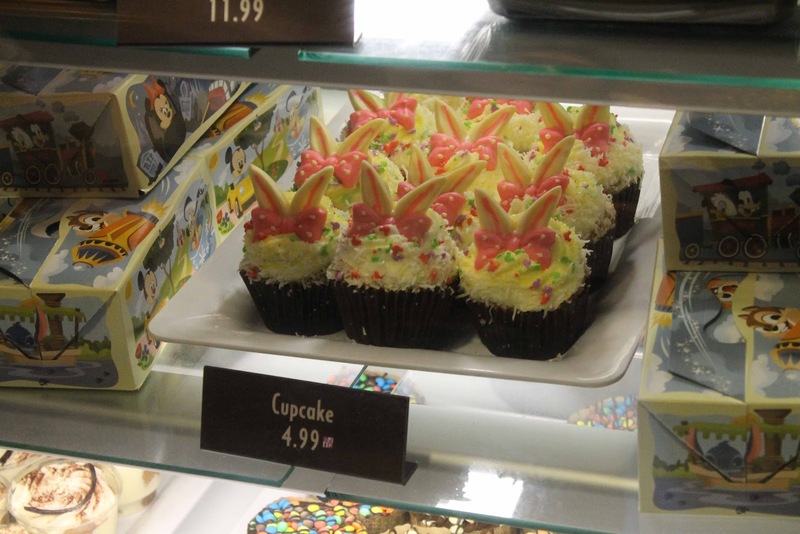 The cupcake artists at Disney World have created a new line of cupcakes for Easter 2012 to enjoy. 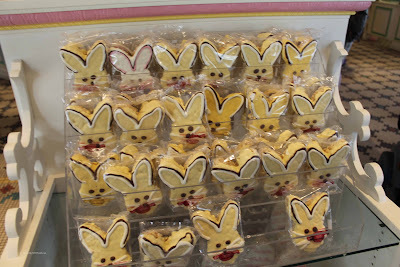 The signature cupcake complete with Bunny Ears is pictured above. You could find it at Disney's Hollywood Studios in that cupcake fan favorite Starring Rolls Cafe. It was also available at other locations as well. 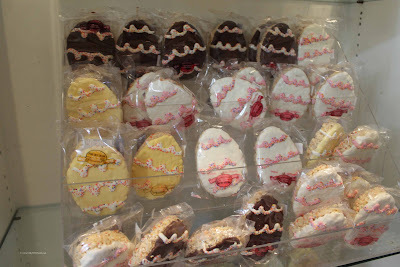 Easter Bunny shaped crisped rice treats were also a big hit. 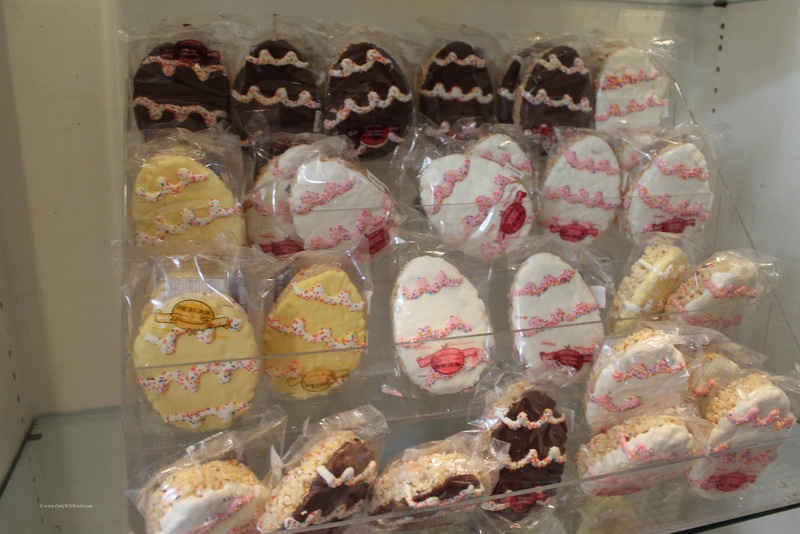 Easter egg crisped rice treats with a variety of chocolate decorations are also available. The bakery/candy counter at the Confectionery on Main St. in the Magic Kingdom had a wide variety of rabbit themed snacks at treats to enjoy. 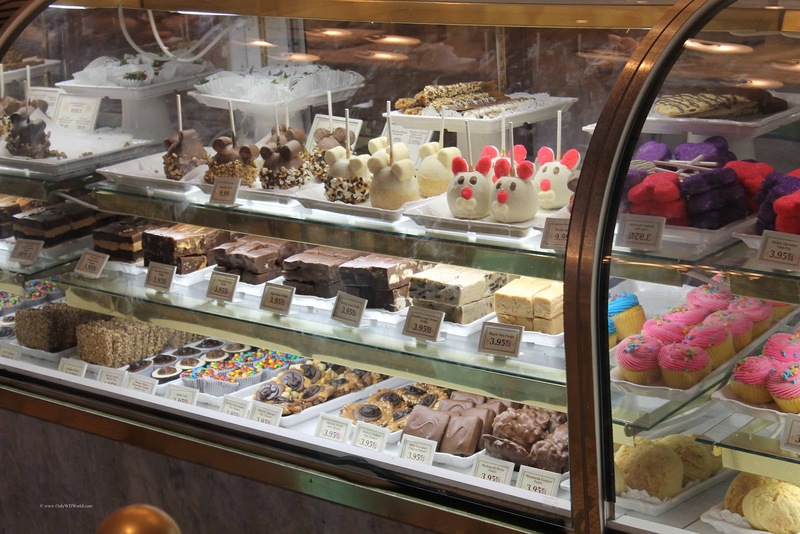 Disney World fans with a sweet tooth will not be disappointed at the great selection of sugary goodies that can be found throughout the Walt Disney World Resort for Easter and Spring. 2 comments to "Disney World Easter Snacks & Cupcakes"
Those cupcakes are so adorable and they look so scrumptious! My daughter would surely convince me to buy these ones if she sees this. I remember when she saw the cotton candy shop, she went crazy after it and asked me non-stop if we could buy cotton candy machines. That's a lot of sweets! Whenever we go to stores like this, my kids would always convince me to buy as much as they want. Tendency is that they get toothaches after eating too much sweets. Good thing our dentist in Lexington could always assist us.